Home / News / Feeling Talkative? 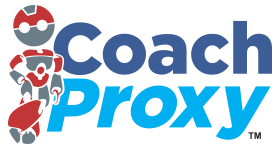 Previous post: Set Your CoachProxy Alerts to Send You A Text! 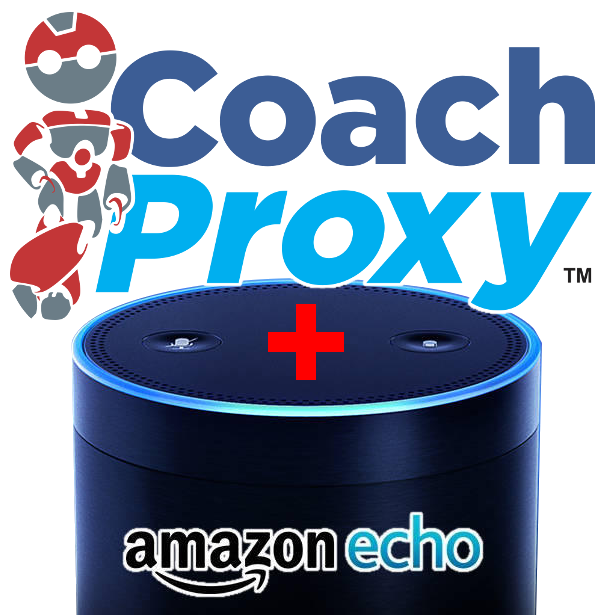 Next post: I want my CoachProxy!